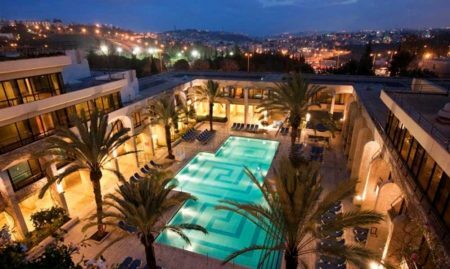 Jerusalem Suites offers homey and convenient accommodation in downtown Jerusalem. Located just off the central Ben Yehuda Street, the shops, restaurants, cafes and more are right outside your door. 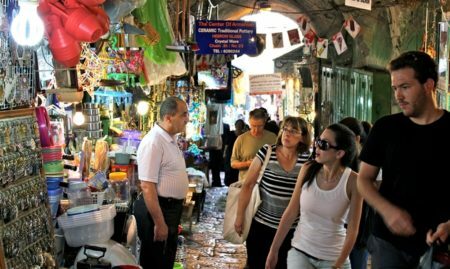 The Old City and Mahane Yehuda Market are only 10-15 minutes away by foot, and there are plenty of public transportation stops nearby. The apartment is centrally located just off Ben Yehuda street. It was clean, light and had basic food preparation facilities - a fridge, kettle and microwave. It was however let down by the 'view' from the balcony. on a hot day it would be lovely to sit outside but this balcony (apartment 44) overlooked what could only be described as a rubble heap - such a shame. Do not stay here. The staff is racist and rude. They NEVER smile nor say hi. The place is dirty, mouldy and you cannot sleep as you can hear the noises from outside. The staff doesnt speak English. Stay away. The staff constantly asks you if you are staying here. They dont seem to ask whites the same.